Kdramas always manage to have some items or objects that store meaningful background story between the female and male lead. Such items or objects will often remind the shows’ leads about their feeling toward each other. Below are the seven of many legendary k-drama items showcased through popular kdramas from time to time. 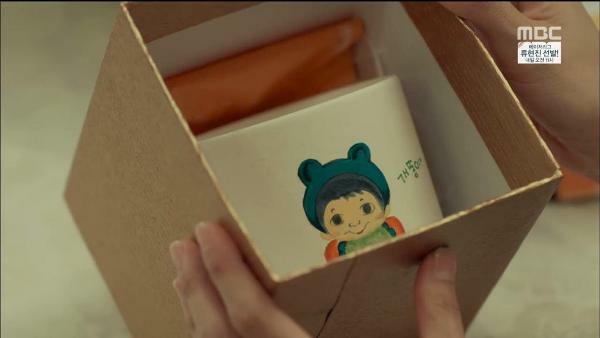 Thanks to The Theirs, now every kdrama fans were dreaming of having this item to keep them from having nightmares. 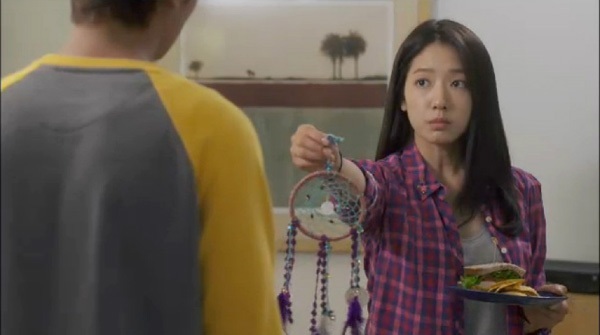 Dreamcatcher hold a vital role in Kim Tan – Cha Eun Sang relationship. Both characters were depending on this thing to encourage good dreams. And voila! They found each other. 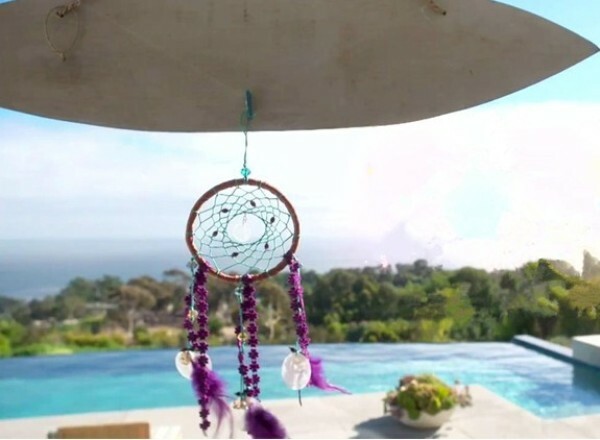 Can I have a dreamcatcher and a Kim Tan, please? Both female leads in this drama, Go Hye Mi and Yoon Baek Hee, believed that the necklace will bring them luck and success. This necklace holds an important role in the show. This item is like a symbol of Dream High, because the most successful student of the school was holding and kissing it right before he brought home his very first Grammy Award. 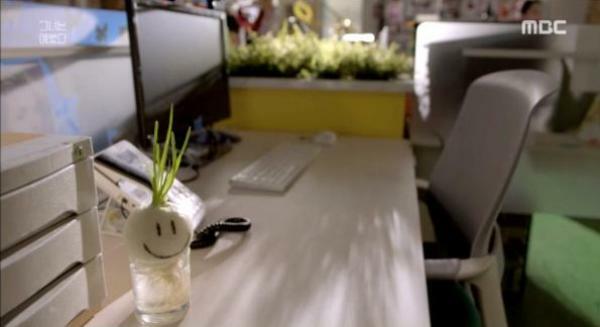 Who would’ve thought that a pet onion will become a growing trend among kdrama fans? As a result of the drama’s popularity, the growing trend of growing pet onion was born. In the drama, the male lead Ji Seong Joon gave an onion to the female lead Kim Hye Jin when she was feeling sick. Hye Jin then grows that onion into her own pet onion. Both leads will remember each other when they saw the onion. Aww, cute! The female lead Shim Chae Kyung sewed together a life size doll of her husband Lee Shin to give it to him. But instead of giving that to his husband, Cha Kyung used it as a punching bag to pour out her feelings and pent up frustrations. This necklace has bringing the male lead, Joo Jong Won, back to life. There’s so much story with this necklace in the drama. This necklace – given to the female lead Tae Gong Shil by Joo Joong Won – is an important symbol of the drama. 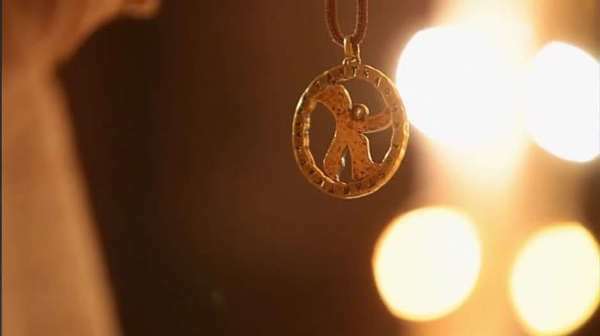 Thanks to the drama’s popularity, this necklace has once become an IT item every fan wants to get their hands on. An umbrella is not a new item in a romantic story. This item has garnered popularity when popular movie The Classic was using it as one of the symbols of the leads’ romantic journey. Now, this item has again gained fame after KBS’ The Producers using it. The show’s lead, Cindy, begun develops her feeling for a rookie PD Baek Seung Chan after he gave her the umbrella to protect her from the rain. Baek Seung Chan has also protect Cindy (for a moment) from the rain while they were filming 1 Night 2 Days in a forest. Can I have someone like Baek Seung Chan to cover me from the rain too?